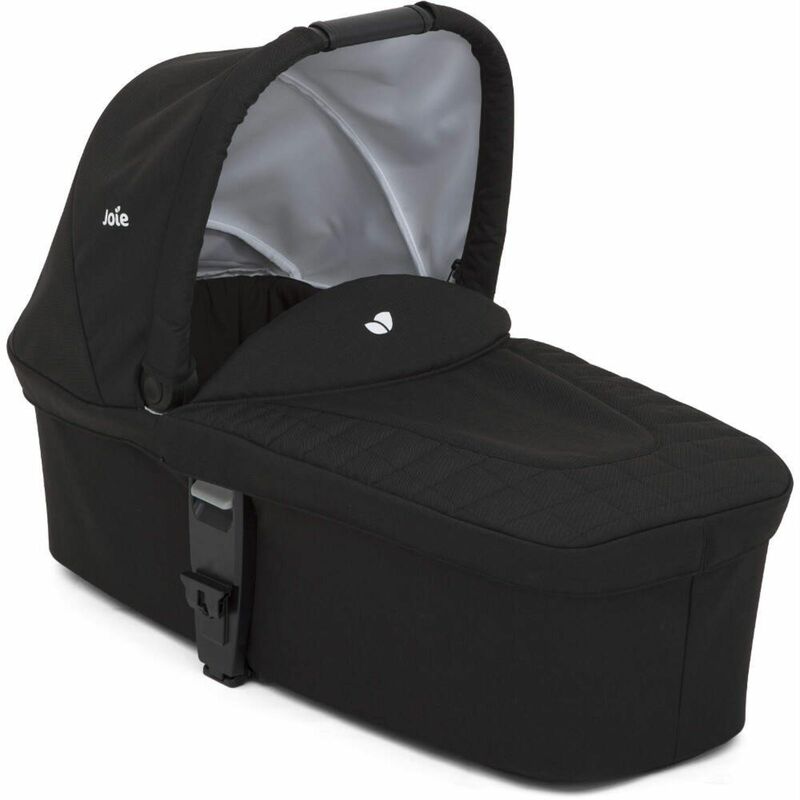 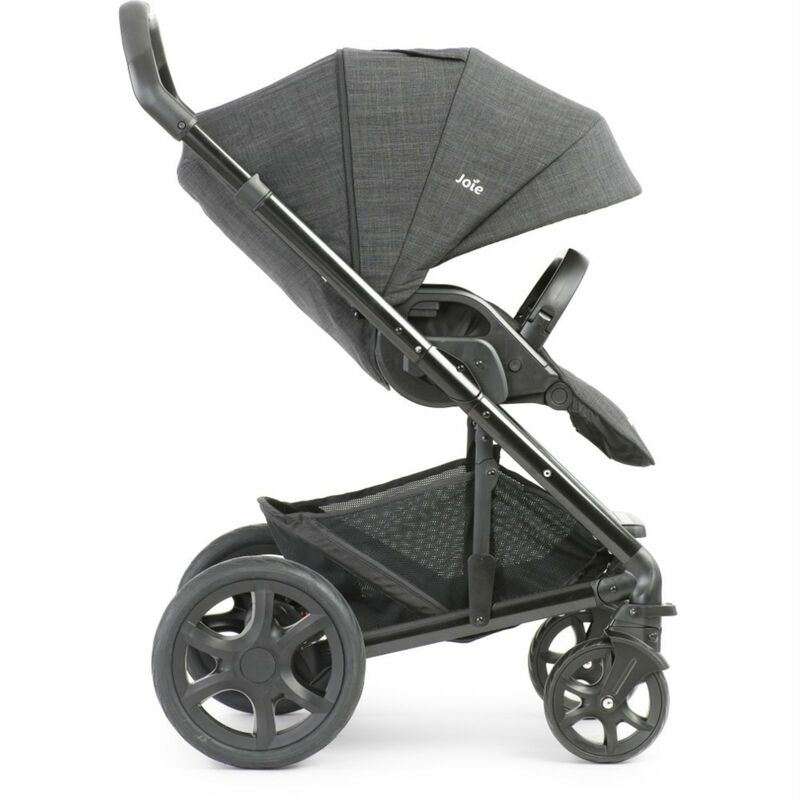 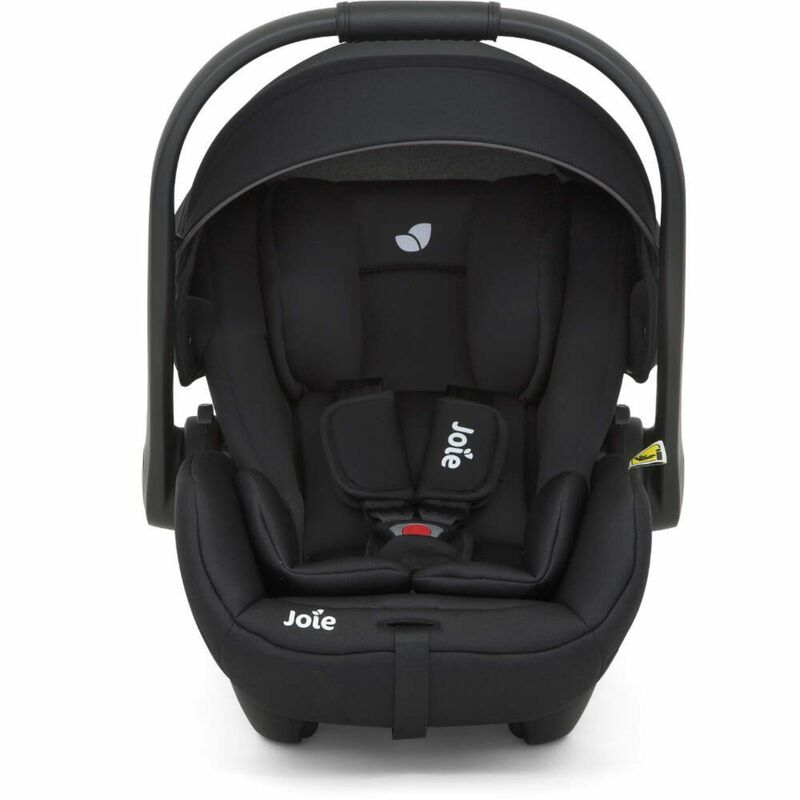 Also included comes the i-Level Infant Carrier which is the new i-Size car seat from Joie. 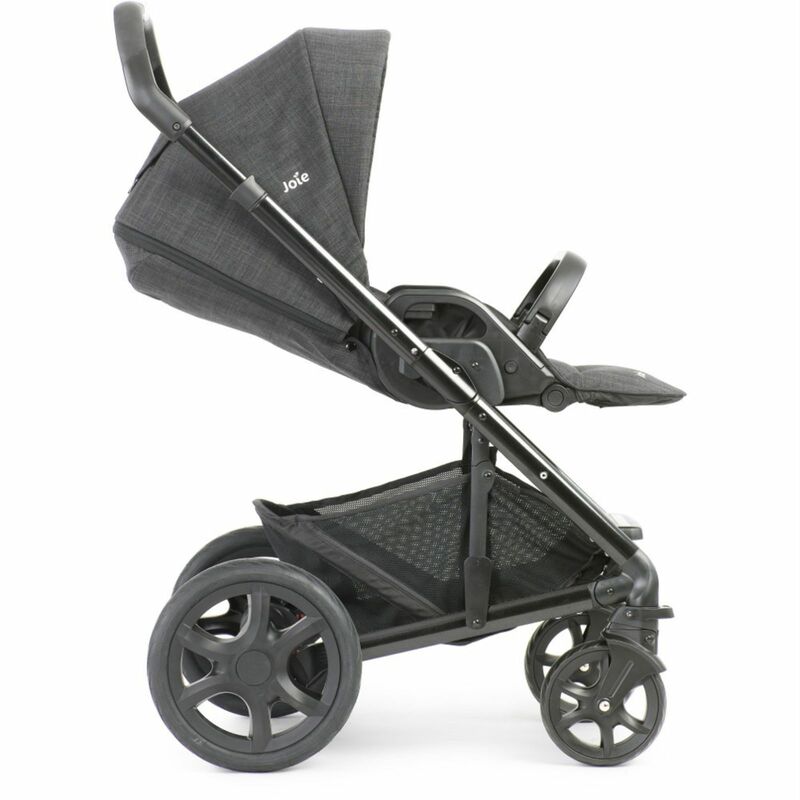 It is suitable for children from birth until they reach 85cm or 13kg. 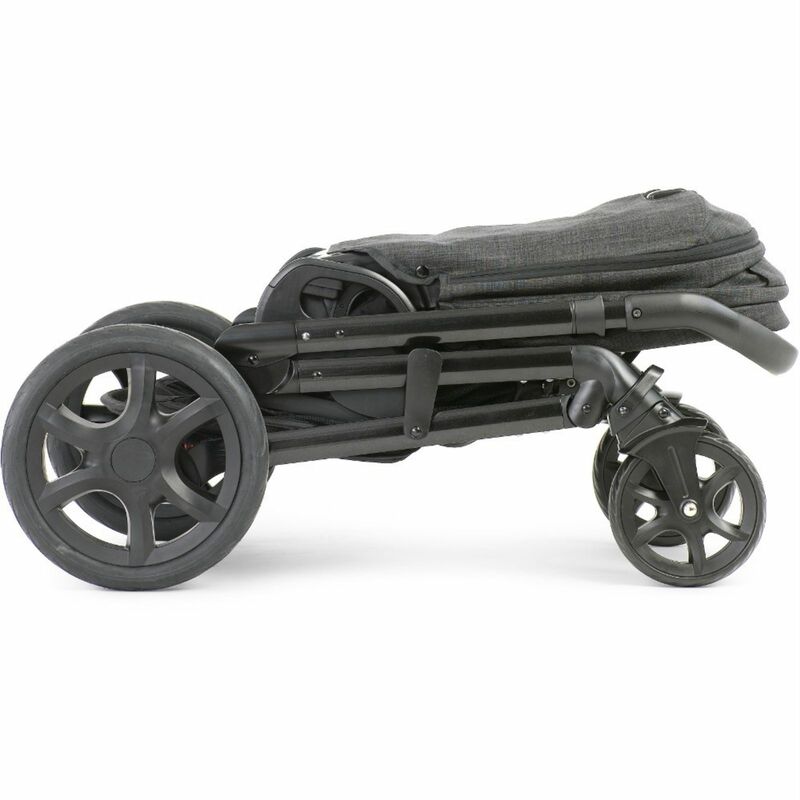 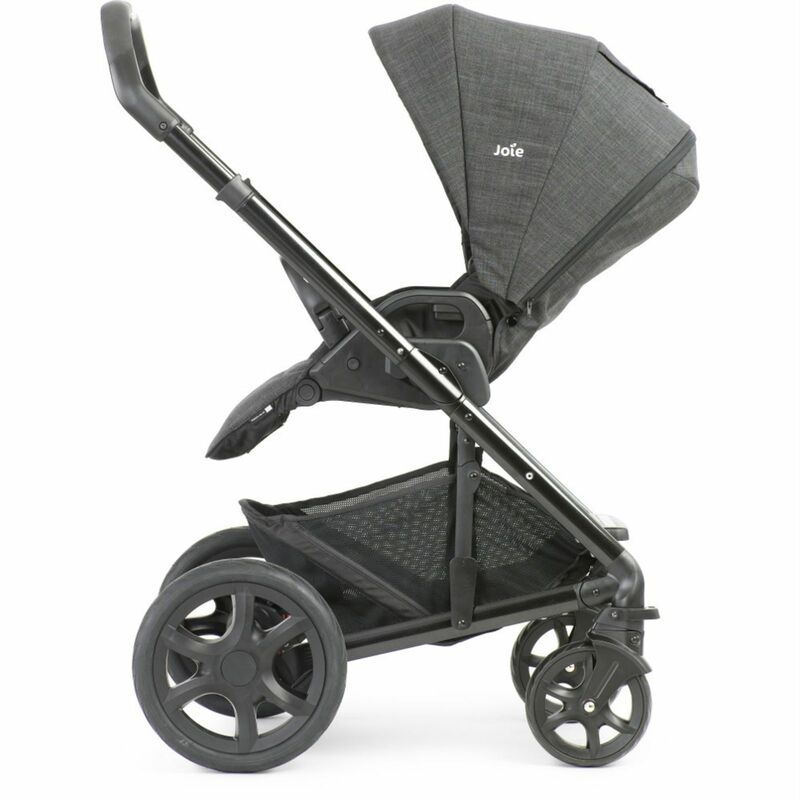 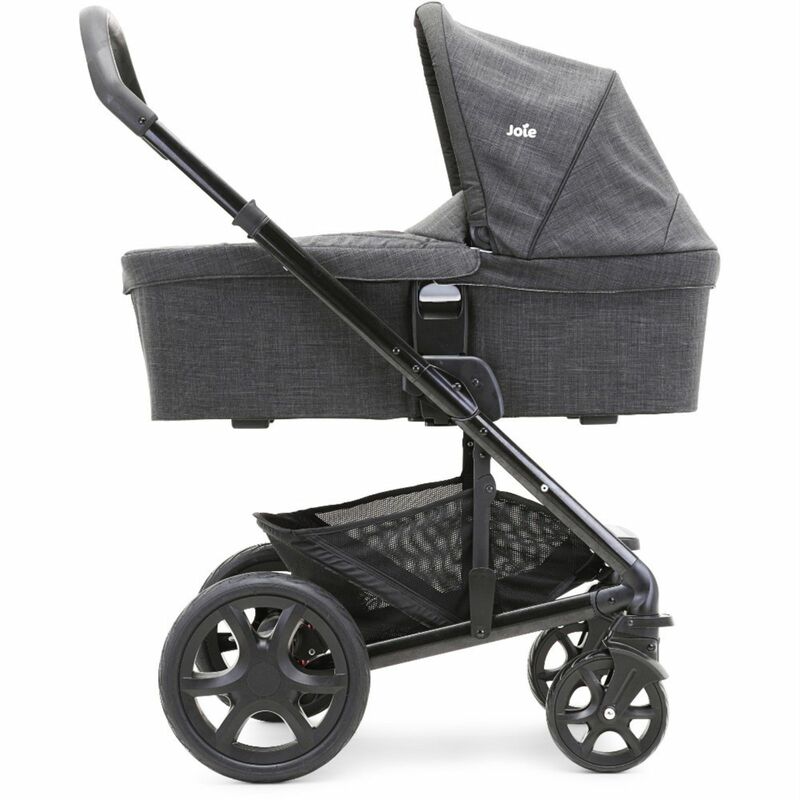 The i-Level car seat is compatible with the Joie Chrome DLX stroller, without the need for additional adapters, transforming it into a fantastic travel system.